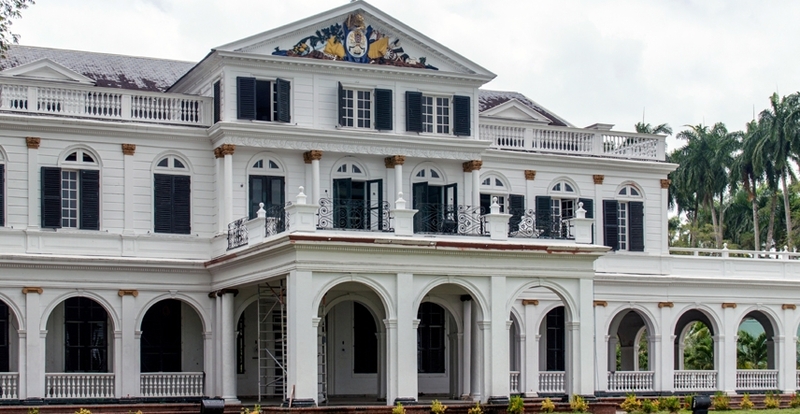 The IDB Group Country Strategy with Suriname 2016-2020 will support economic stabilization, complemented by a longer-termview on modernization of the public and private sectors. Support for an economicstabilization program is linked to specific policy reforms, including introducing VAT, reducing subsidies, and lowering public spending while protecting the social safety net, andstrengthening public administration. The longer-term priorities focus on modernization of thestate, private sector development and strengthened human capital. Take a look at our previous emails.